This topic contains 16 replies, has 6 voices, and was last updated by Matt Kern 5 years, 3 months ago. Looking to sell my Arrow X1-CIK rolling chassis. Will come with everything except electronics, seat, and engine package for $1300. See comment below if interested in the seat too. Just had the water pump gasket replaced and the motor looked through by a Rotax auth shop. Everything is good to go on this motor. Please give me a call today regarding your chassis. 770-842-8296. I’m interested as well, pm me your contact info if the kart is still available. Sorry it’s been a long few weeks. I responded via PM. Still for sale. The seat and Mychron are also listed for sale but can sell with the chassis if wanted. Now just the chassis is for sale. No wheels pictured but it will come with wheels and a set of used tires mounted and installed. Pictures from over the weekend. What axle is in the kart and what year is the chassis? Which mycron model do you have? Still up for sale!!! It’s clean and ready to go. If interested hit me up! Need to get this thing gone! 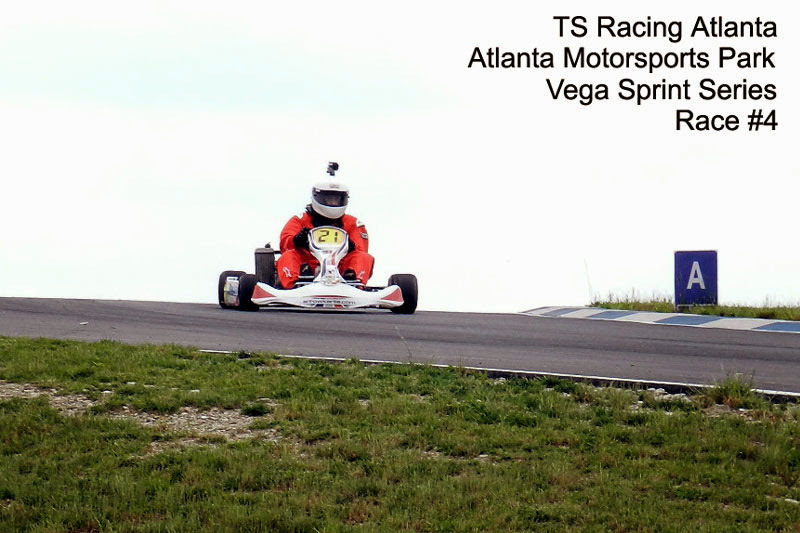 Is this kart near Atlanta? Would like to look at the chassis. Please text me 678 91zero 235four. Someone come pick this up! Great chassis! I am interested in purchasing this chassis if you can make arraingements to ship. Is it possible to take it to a kart shop and have them ship it for you? Sent you a PM Jim. I know uship.com has gotten good responses and there was a few guys that had a thread going on the old forums that were shippers, wonder if they have one going on this new setup. Is this still available? Can you send me more info? Chassis size 30, 30/32 mix, 32? VERY interested if it’s still for sale. Emails/PM’s were sent. It looks like the buyer is backing out and not responding now. So still up for sale!